Have you gone to an internet cafe and when you are complaining that their computer is running slow, they tell you, it is because of the RAM of that computer? I have experienced it. Or did you complain to your engineer and he blames it up on your RAM? If yes, is he trying to say that your computer is really the reason why your computer is running low? No. RAM are there so that your computer can work faster. Without it, your computer will be painfully slow. 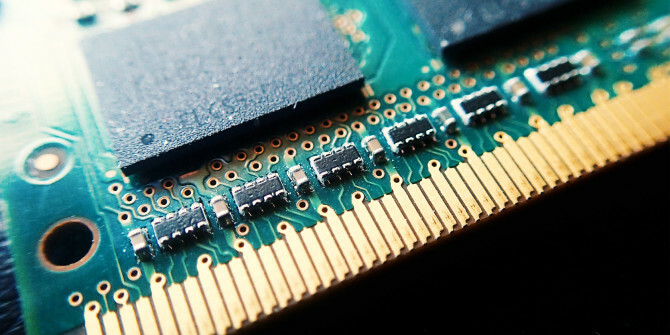 Computer RAM is in another word, a cache memory that is used for storing your currently use process so that you can easily switch between them without bothering your computer's hard drive. Thus, when your computer RAM memory is in use, it implies that your computer hard drive is not being stressed. So what does the cafe attendance and your engineer trying to let you know when they say that your computer's RAM is the reason why your computer is running slow?